Welcome to Dr Sarah’s Dental Centres. 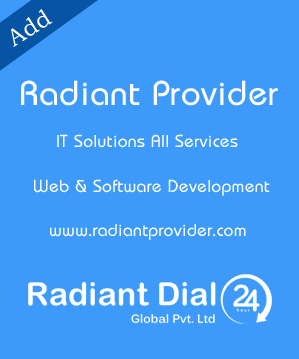 We have two luxurious states of the art Dental Centres. 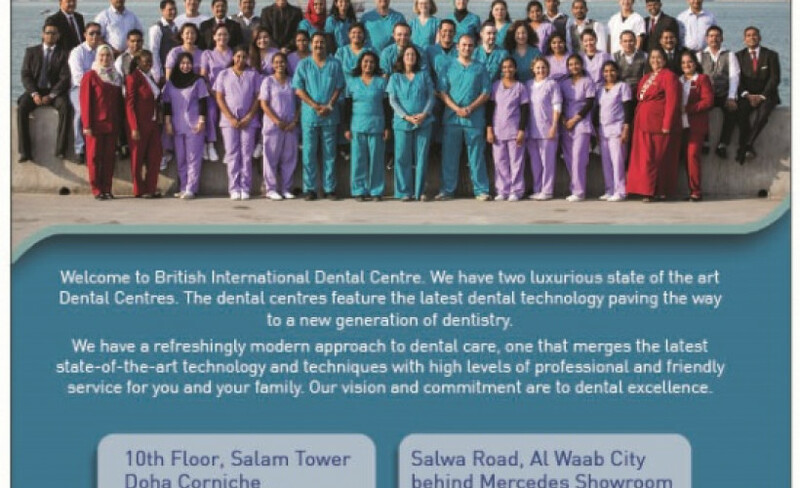 The British International Dental Centre is located in the prestigious Salam Tower with panoramic views of Doha’s Corniche. 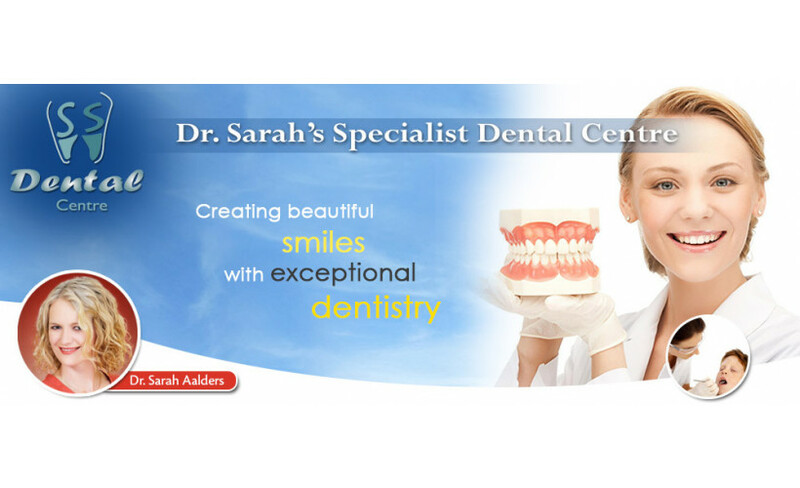 Dr Sarah’s Specialist Dental Centre can be found by the new Al Waab City off Salwa Road. The dental centers feature the latest dental technology paving the way to a new generation of dentistry. We have a refreshingly modern approach to dental care, one that merges the latest state-of-the-art technology and techniques with high levels of professional and friendly service. The British International Dental Centre introduced the first Dental Spa to Qatar.